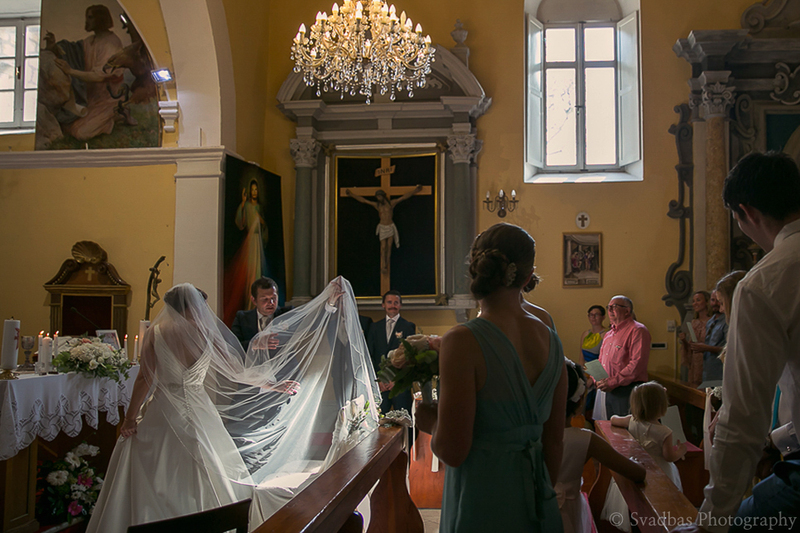 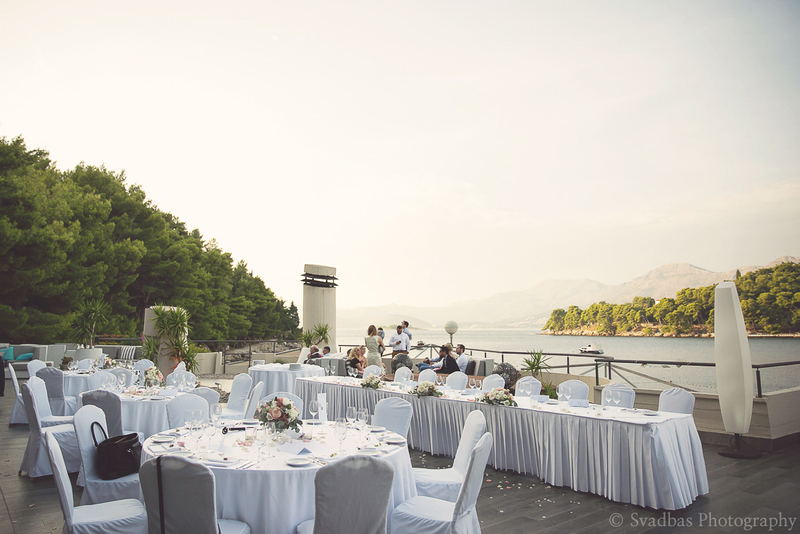 When you think of weddings on the Adriatic coast, admit that Dubrovnik first comes to mind. 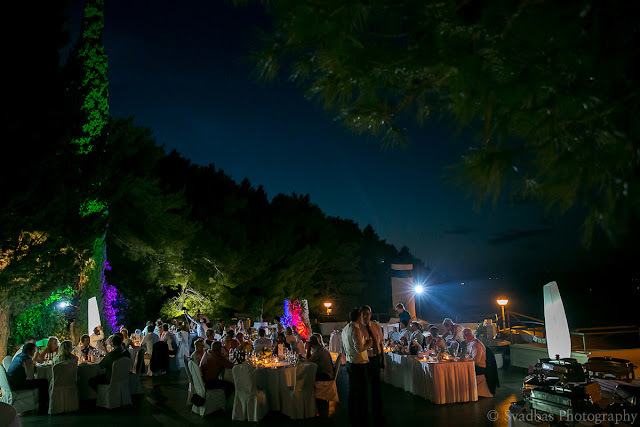 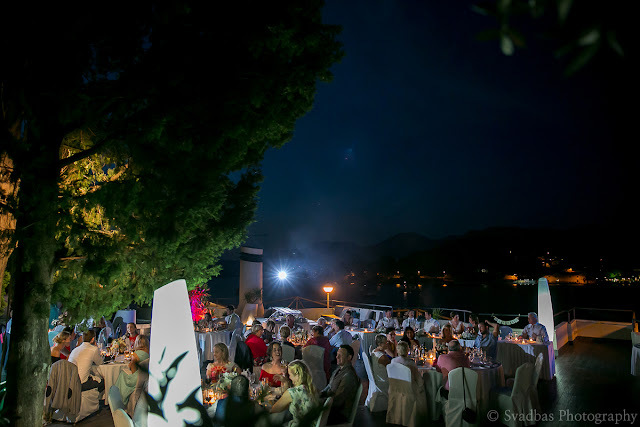 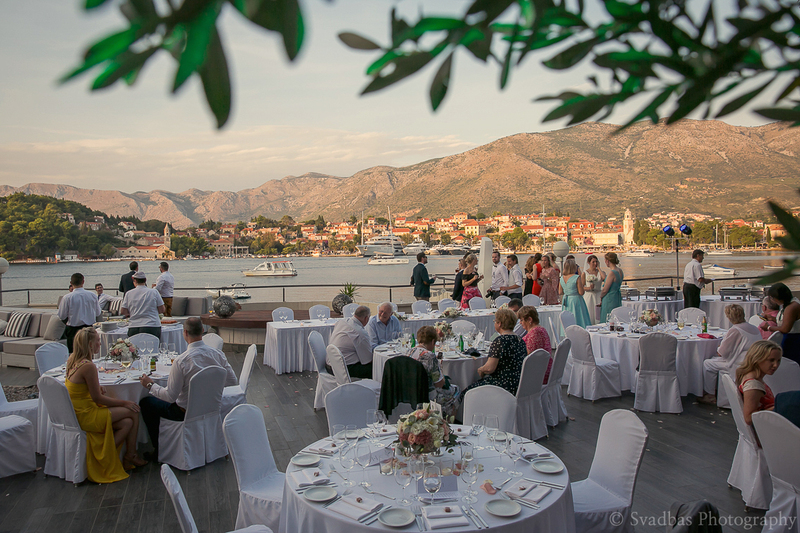 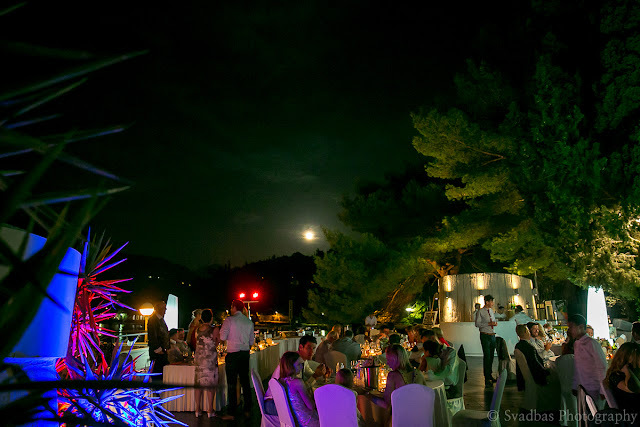 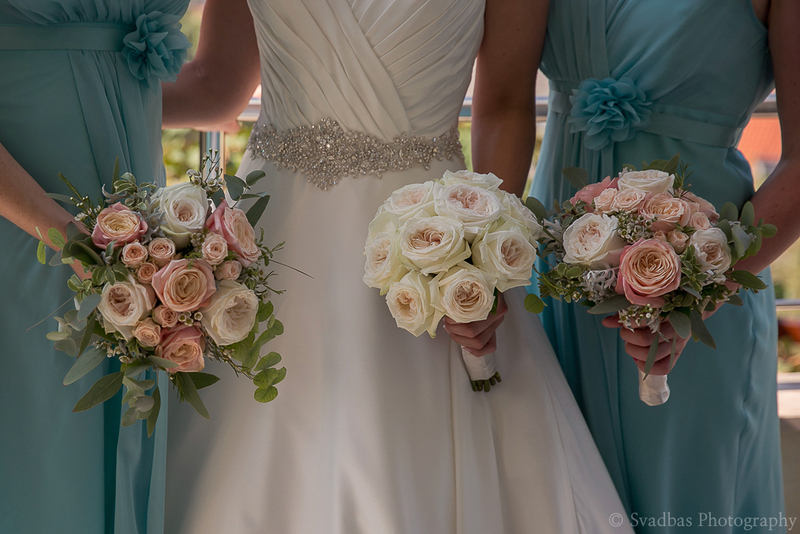 But the Dubrovnik riviera has so much to offer when it comes to weddings. 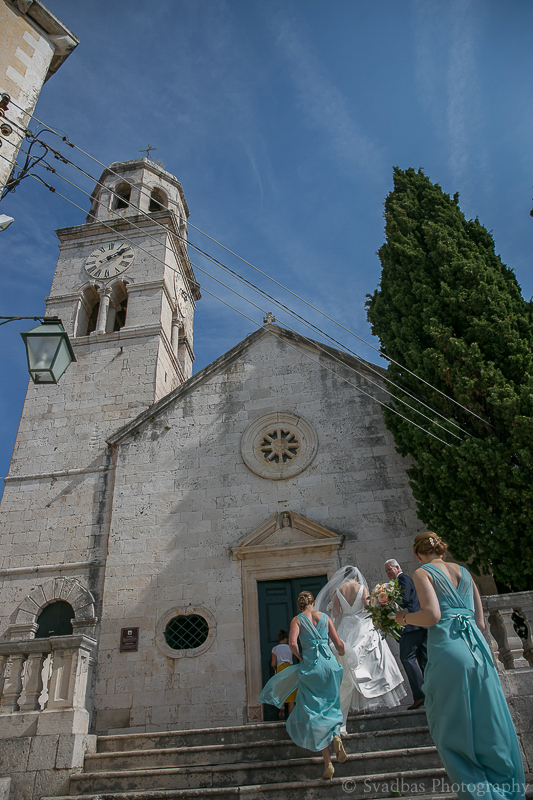 Jen's and Dan's guiding vision was exactly that when they considered their southern Croatian wedding and after a short site visit, they knew it was just the right place for them. 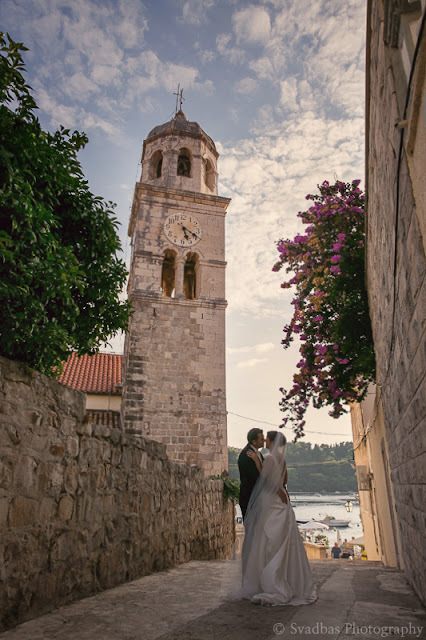 Cavtat... a unique old city plush with Mediterranean vegetation, everygreen pine and cypress trees, more than seven kilometers of sandbanks, crystal clear water, beaches and bays and restaurants and bars hidden from Dubrovnik crowds, only 15km from it. 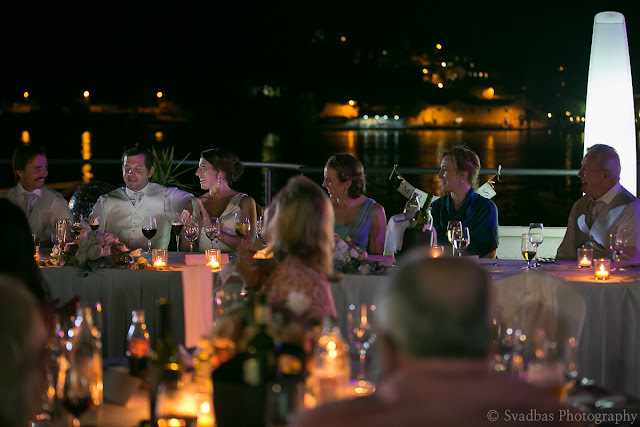 Located 3km from the airport, it makes it super easy for the wedding guests to arrive and enjoy everything this charming fisherman's village has to offer. Jen naturally got ready at the bridal suite of hotel Croatia, where the reception took place after a beautiful ceremony in the church of St Nicholas. 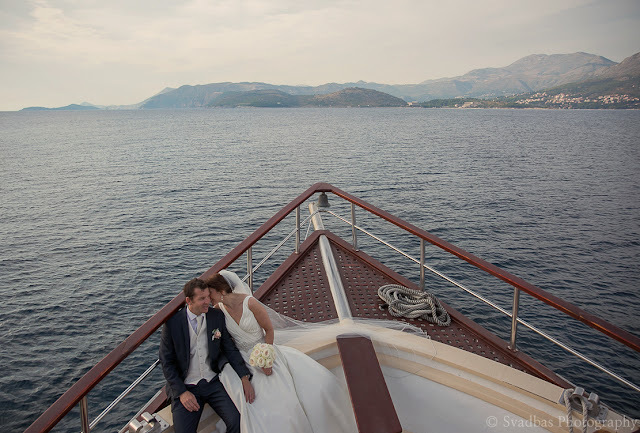 The whole wedding party enjoyed a relaxing cruise on an old sailboat with flowing beers and mini sandwiches. Jen and Dan had a very clear vision of their wedding from day 1. They wanted it to be above all memorable as well as beautiful, cool, away from the crowds with a chill out vibe to it, while respecting traditional elements and having elegance to it as well. As you see from the photos, they absolutely succeeded in making it! 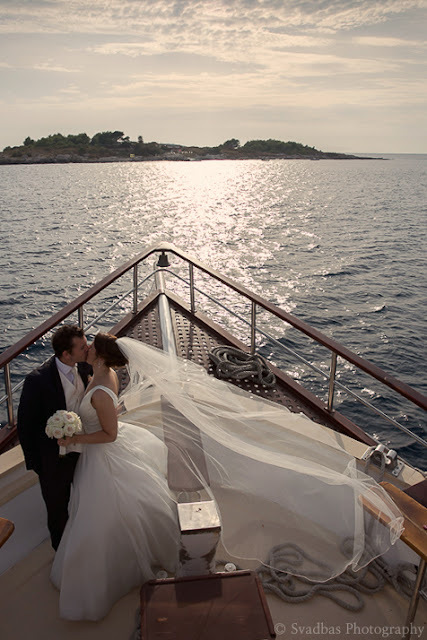 Though their wedding took place in the second half of September, weather served them perfectly to enjoy every second of it. 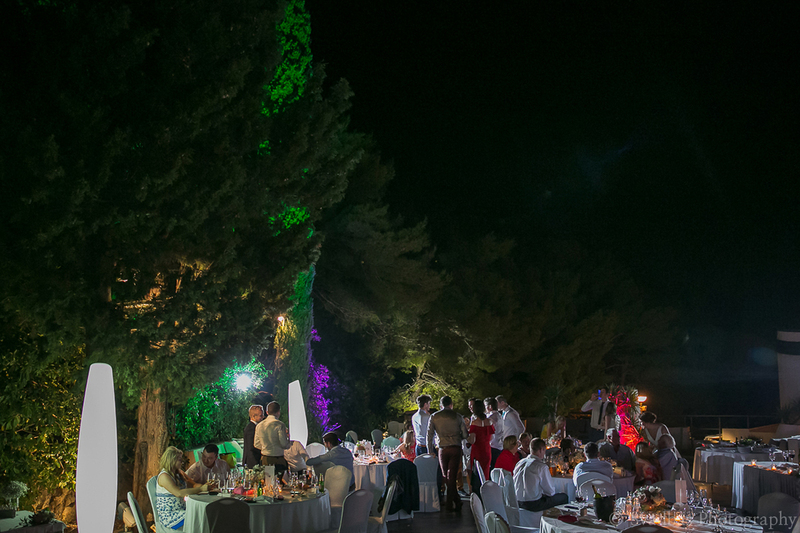 Neither too hot nor cold, the day I would say most of our clients would sign up for! 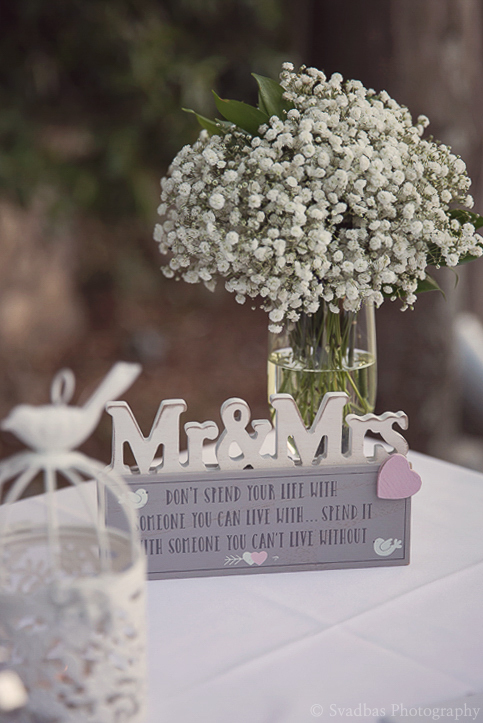 Spinaker lounge bar was an absolutely ideal wedding venue for their wedding reception. 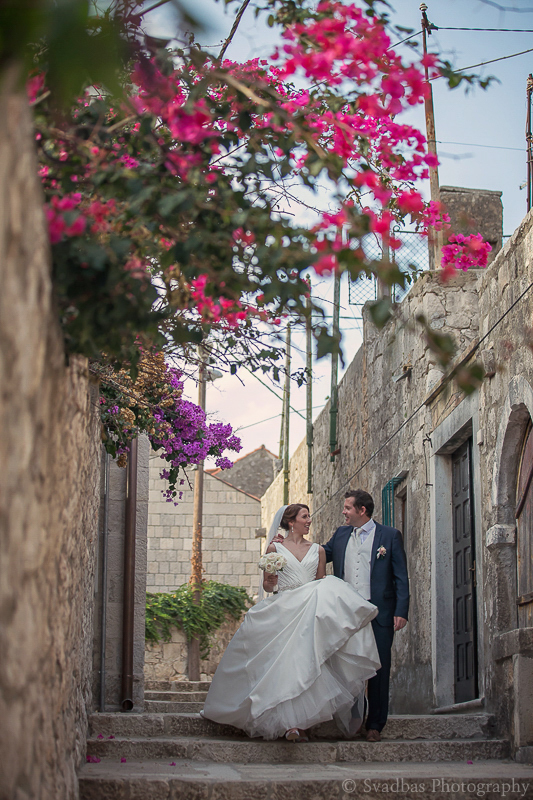 As you see in photos, their smiles say it all. 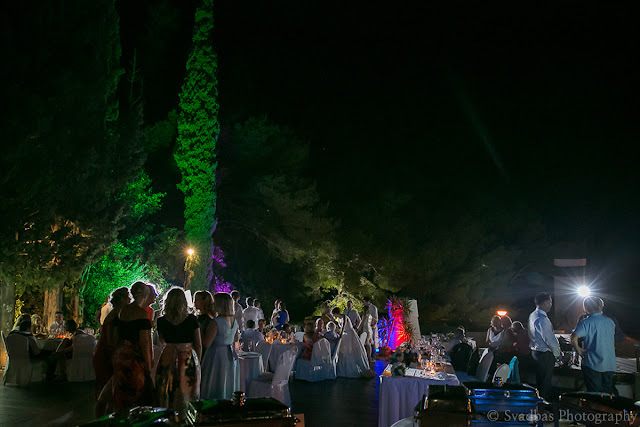 The party went long into the night and it surely was a wedding all of their guest spoke about for quite some time. 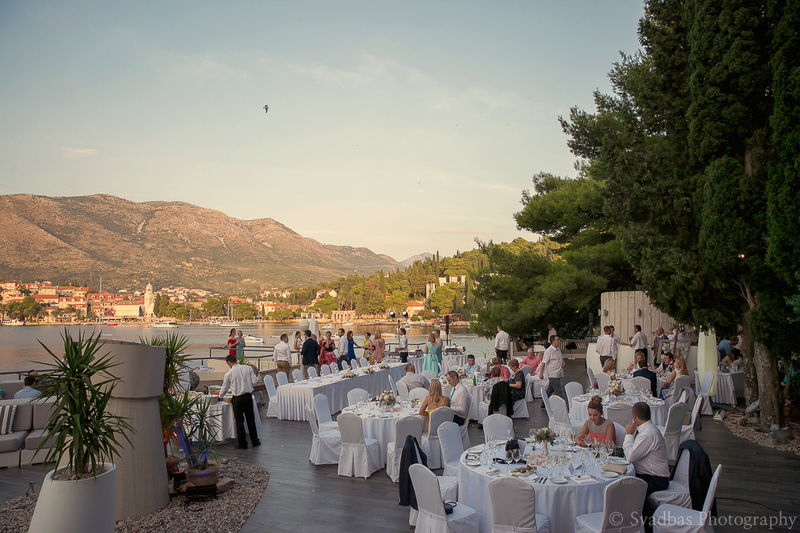 If you ask me- I'd want to be a guest at a wedding like this. 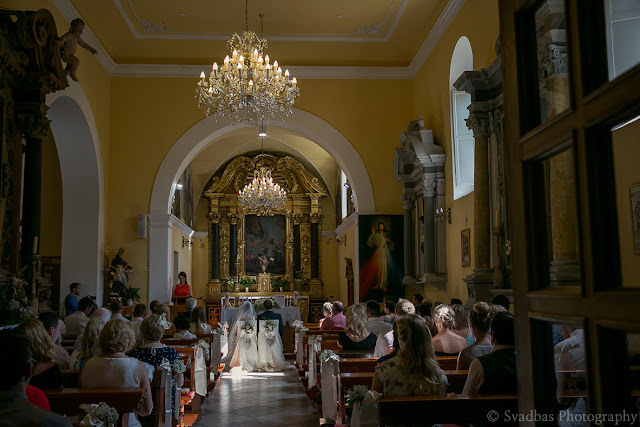 Having just got married last week, I was eager to tell everyone about this place. 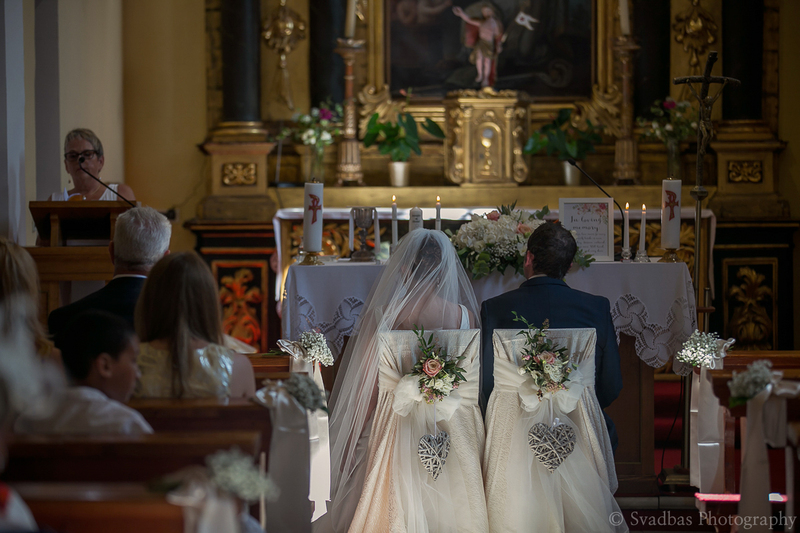 We had the perfect wedding, thanks to their amazing service. 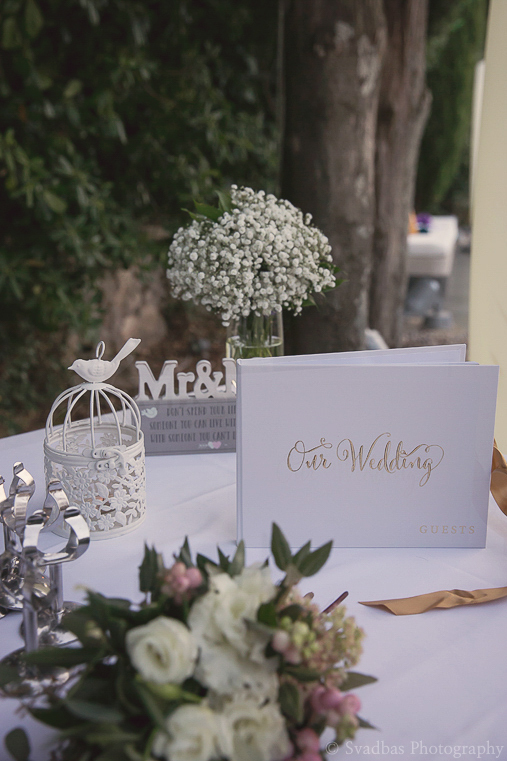 Most places don’t care and charge you for a lot of the things that guys at Seattle Wedding venues were willing to help us out with.